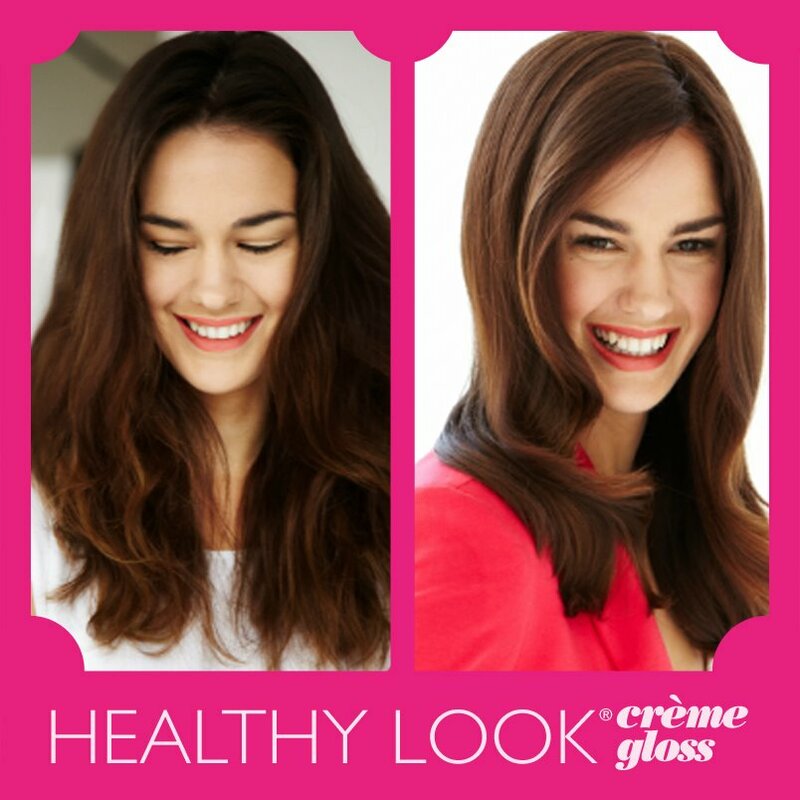 Every woman, no matter what age she is, mostly view her hair as one of the most important part on the body. This is the source of our beauty, charm, and confidence. 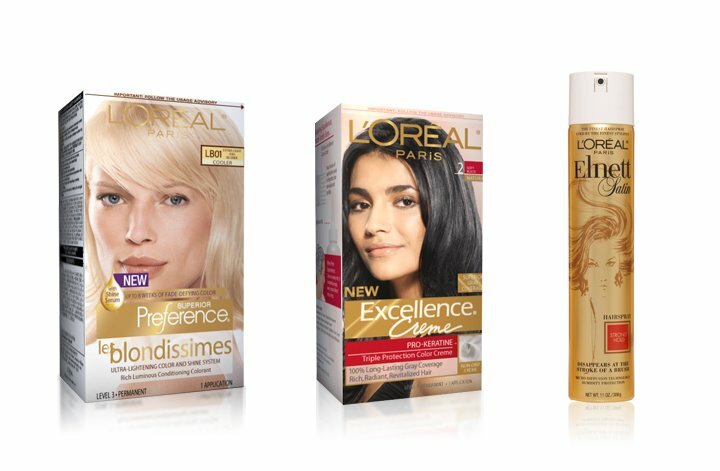 As one of the biggest hair product companies, L’Oreal Paris should reinforce its mobile application with special and unique functions to provide better value propositions to customers. 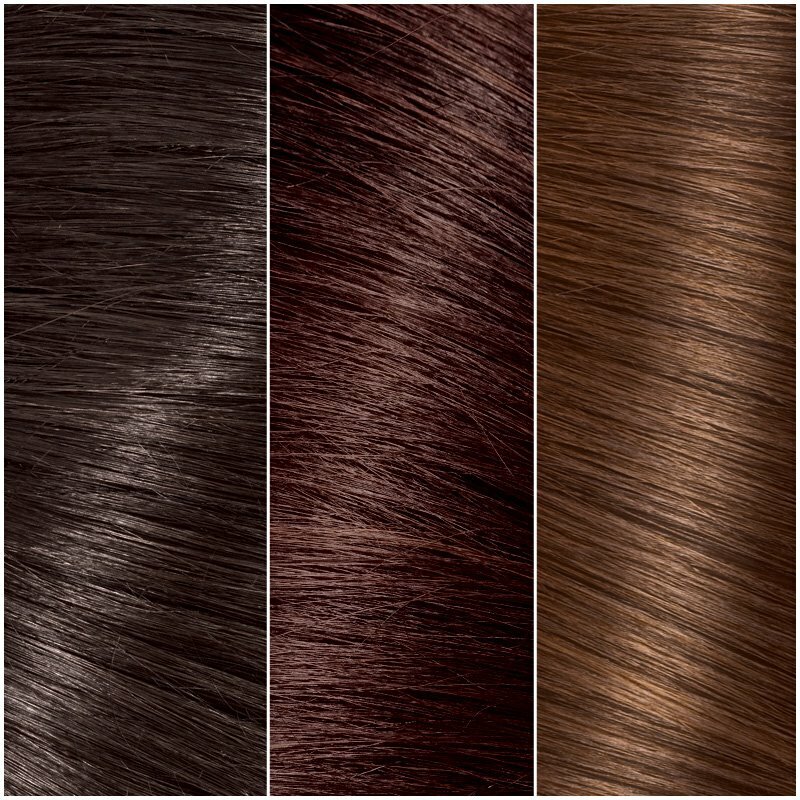 People usually want to know what is your hair type? It’s oily hair, dry hair, sensitive hair type. Also how is your hair quality? It’s normal hair, damaged hair, or resistant hair. 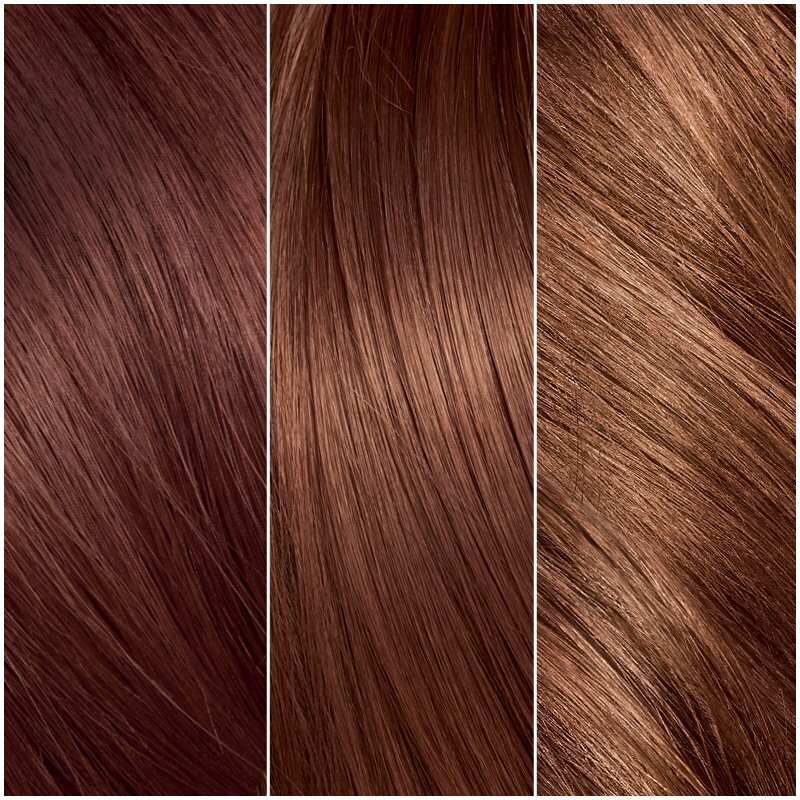 Customers can upload their hair photos into the application, about 30 seconds, there will be a personal hair quality and type diagnosis identified by L’Oreal professional team. 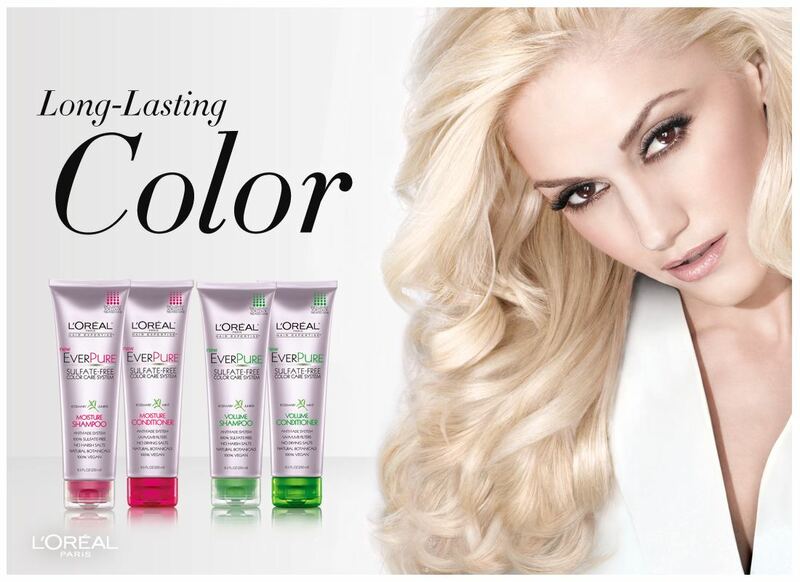 After diagnosing customer’s hair condition, L’Oreal will recommend the suitable hair care products to them. This function usually cannot be executed only if people go to a professional hair salon and might need to pay for it. 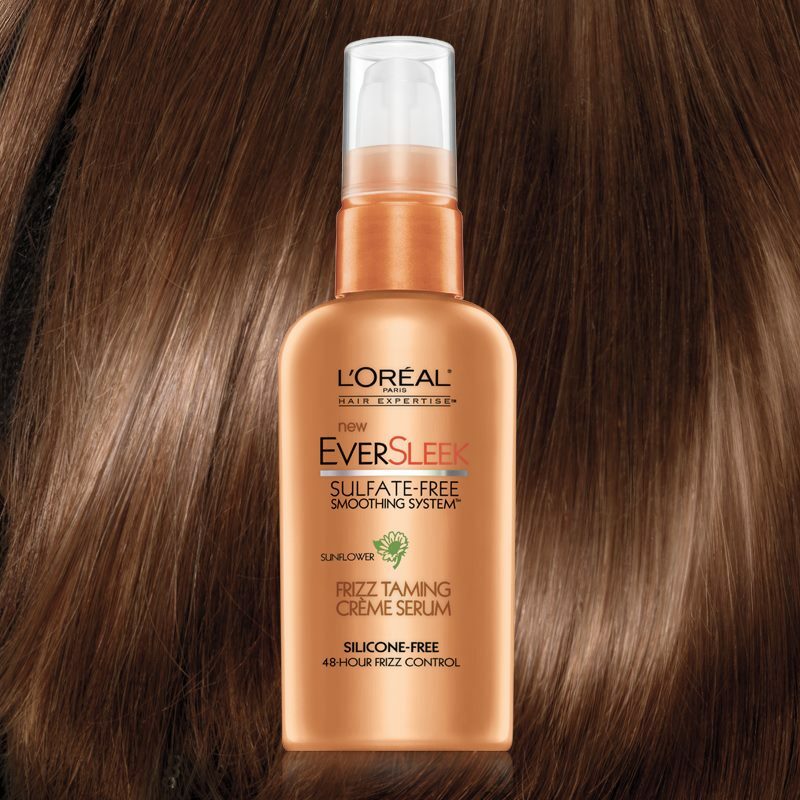 Now, if L’Oreal creates this feature, customers must find it very useful and easy-to-use. It would be very annoying when people run out of shampoo and conditioner and you forgot to refill it. 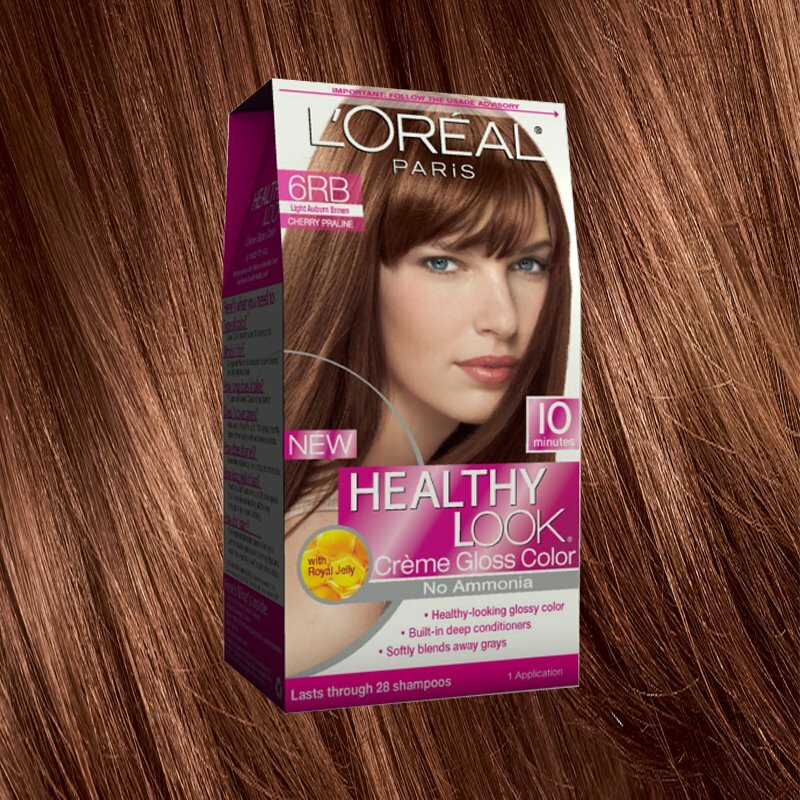 L’Oreal creates an application function that can track customers’ hair care products usage amount, purchase frequency, and remind customers it’s about time to purchase the new one. 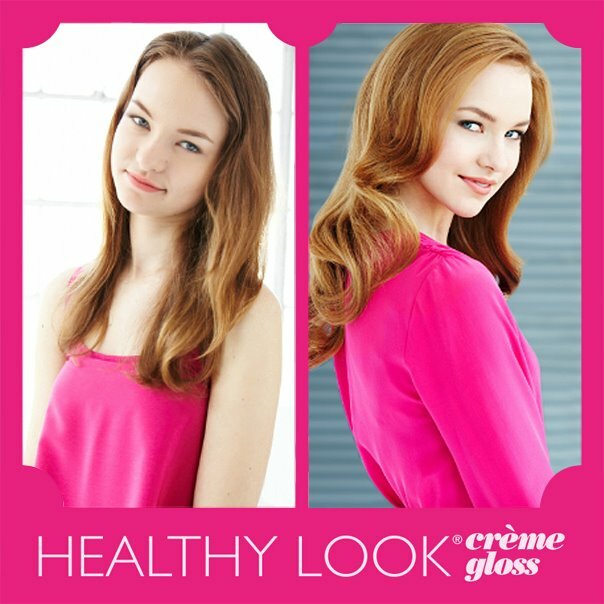 Moreover, it will tell you what’s promotional products or new hair care products for customers’ references. People usually want to change a new hair style but don’t know is it suitable or not, or sometimes just cannot decide which style is better. 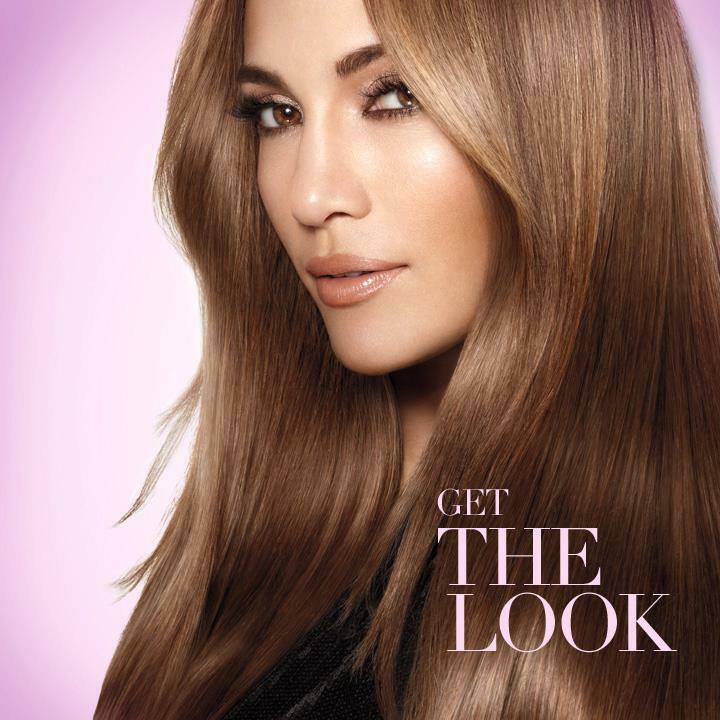 As a result, L’Oreal provides a function that customers can use their own photos and match with different hair style and color. That is, there are a lot of hottest hair styles and color, includes some celebrities’ hair look, in the application for people to choose, play with it, and even share with friends by uploading the pictures into Facebook or Instagram. I believe consumers will find these new features in mobile application very useful, entertaining and easy to use whenever dealing with their hair issues. More and more people like to surf information, blogs, videos, news through their mobile devices, as well as many publishers keep pushing out their applications to reach more audiences. 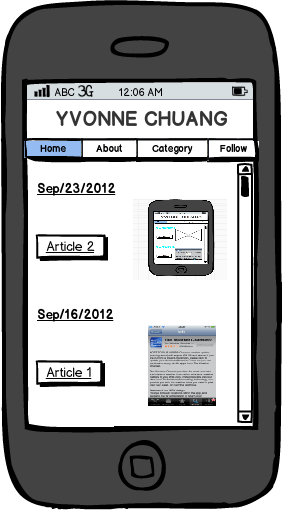 So, I am going to introduce my blog wireframe on mobile devices. 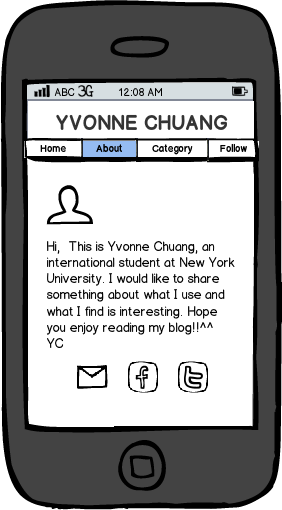 The below are the mockup and the idea for my blog. There are 4 sections in my blog, Home, About, Category, and Follow. Home Page- In here, visitors can view all my articles in accordance with the chronological order. Every article is shown with a preview picture to tempt visitors to read the article. After clicking into the article title, the visitors can see the whole content and they can comment on it, like this article, search for key words, and return to the previous page. 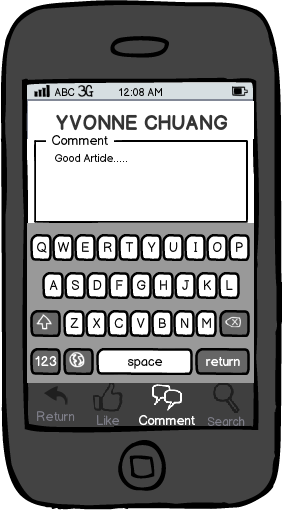 The four speed buttons will automatically show up after readers opt in every article. About the author- In this section, visitors can know about my profile and the reason why I am writing this blog. I also provide my email address, facebook, and twitter account for more information about me as well as for visitors to make more connections with me. Category- When visitors want to search a specific article or category, they can enter this section for further assistance. In fact, visitors can see the whole structure of my blog in this section, including Digital marketing, Content marketing, Mobile marketing, and some photos and videos. 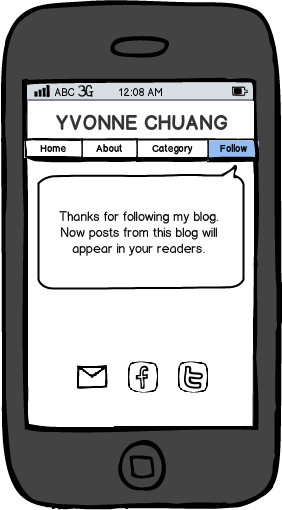 Follow YVONNE CHUANG- All visitors can easily follow my blog by simply press this button. Whenever I post new article, the readers will get the message right away. In addition, I can easily view how many readers are following my blog and even visit their blog as well. 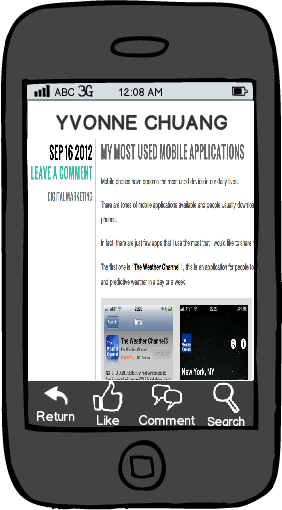 Those are the basic mockup for my blog on the mobile devices. Hope you will enjoy my sharing on the phones as well. 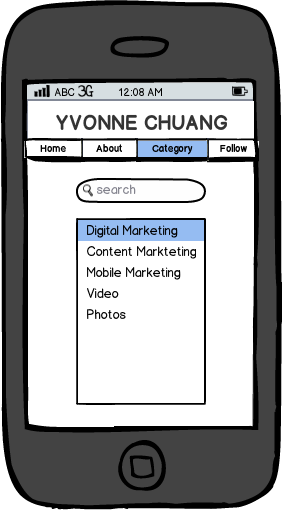 Finally, thanks http://www.balsamiq.com for offering this great tool.